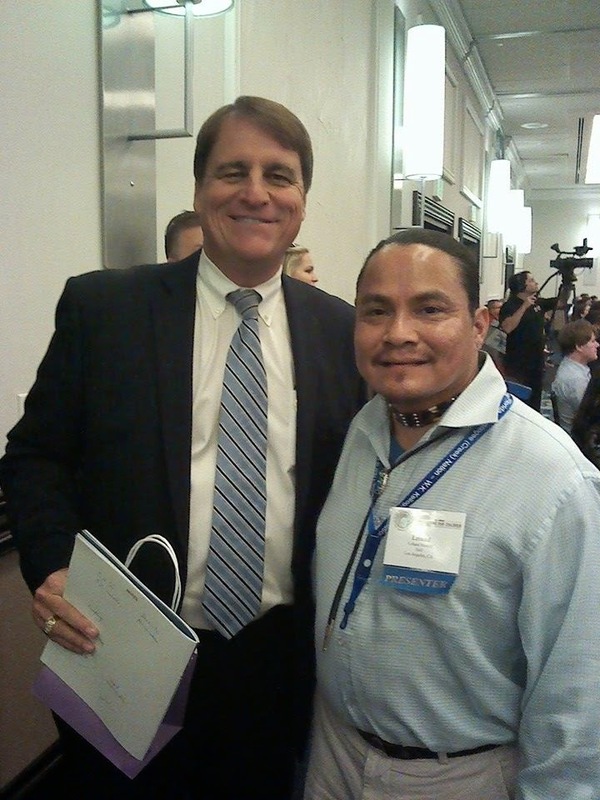 Leland Morrill Kirk, Navajo adoptee with Ft Lauderdale Mayor Jack Seiler, NICWA Conference — at Hyatt Regency Pier Sixty-Six | Fort Lauderdale, FL. 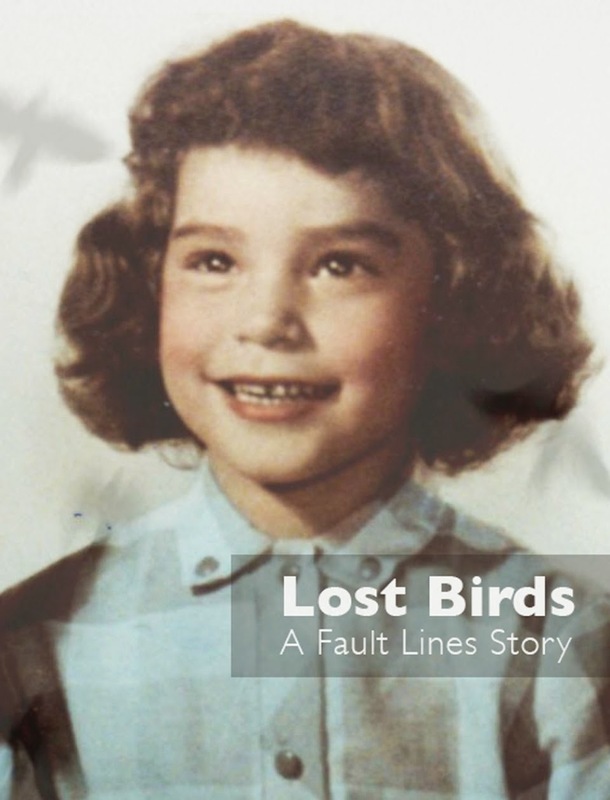 Leland and many other adoptees are presenting at this conference in Florida. Thank you, Theodore and Alex, for that kind introduction and for inviting me to join you today at this conference. It is wonderful to be here with so many friends, colleagues, and supporters. And it is an honor to share the stage this morning with two great partners, Assistant Secretary Washburn and Associate Commissioner Chang. I would especially like to thank NICWA and its members for the work that you do -- day in and day out -- to strengthen Indian tribes, to support Indian families, and to protect Indian children in both state child-welfare and private-adoption systems throughout our nation. And I think it's fitting that what brings us together this morning, this week -- from communities across this country -- is our commitment to children, particularly Native children. I think it was the French philosopher Camus who wrote about this being a world in which children suffer, but maybe, through our actions, we can lessen the number of suffering children. Indeed, what brings us to Ft. Lauderdale is that promise we make to all of our children: that their safety and well-being is our highest priority; that they are sacred beings, gifts from the Creator to be cherished, cared for, and protected. It was that promise that, nearly forty years ago, led Congress to hold a series of hearings that lifted the curtain and shed light on abusive child-welfare practices that were separating Native children from their families at staggering rates; uprooting them from their tribes and their culture. 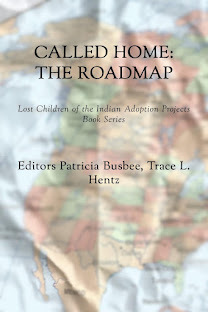 Roughly one of every three or four Indian children, according to data presented at those hearings, had been taken from their birth families and placed with adoptive families, in foster care, or in institutions that had little or no connection to the child's tribe. And in the face of that overwhelming evidence, a bipartisan Congress acted and passed the Indian Child Welfare Act of 1978. And in the four decades since, as everyone here knows, ICWA has had a dramatic impact. 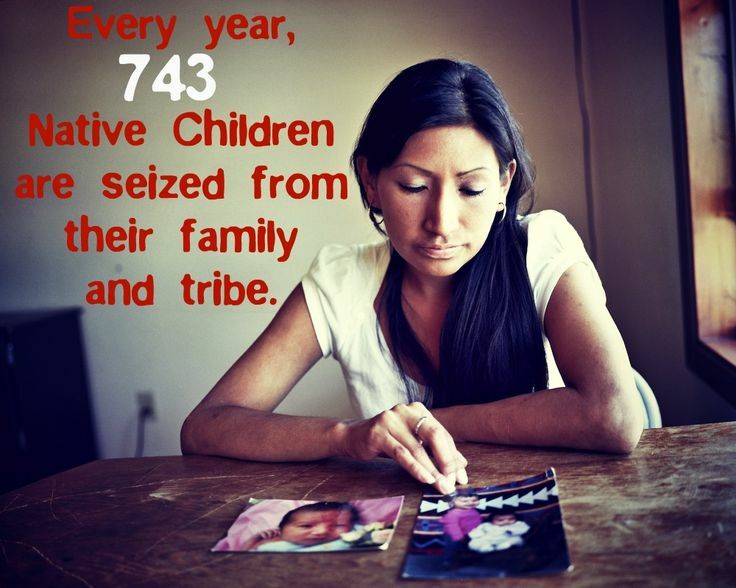 Families, tribes, social workers, and Indian foster and adoptive parents have invoked ICWA’s core protections to stem the most flagrant abuses. Tribes no longer face the prospect that a quarter to a third of their children will simply disappear, shipped off to homes halfway across the country. Today, in many places, tribes and states have developed productive working partnerships to implement ICWA – partnerships that ensure that Indian families and cultures are treated with the respect they deserve. And while it is right for us to recognize the landmark achievement that is ICWA, we also know that there is much work left to do. There is more work to do because, in some states, Native children are still removed from their families and tribes at disproportionately high rates. There's more work to do because nationwide Indian children are still two to three times as likely as non-Indian children to end up in foster care; in some states the numbers are even larger. 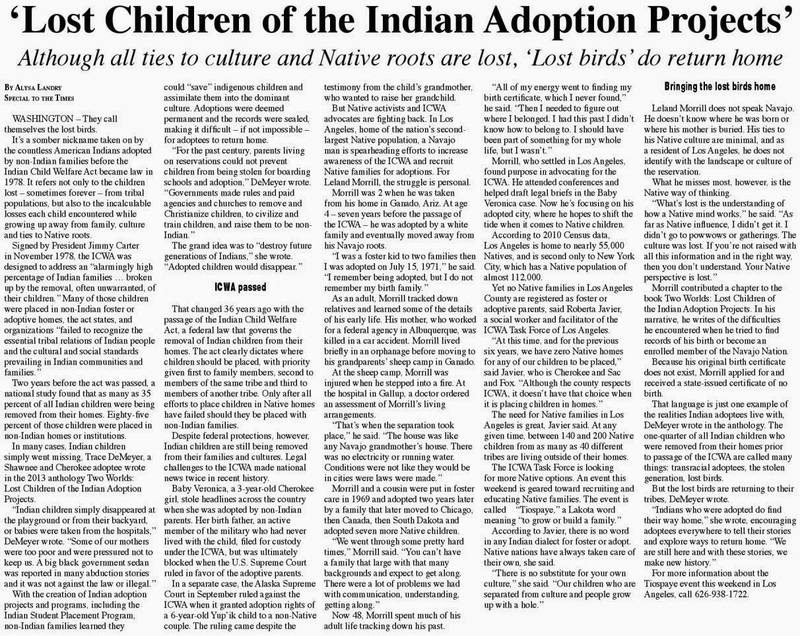 There's more work to do because every time an Indian child is removed in violation of ICWA, it can mean a loss of all connection with family, with tribe, with culture. And with that loss, studies show, comes an increased risk for mental health challenges, homelessness in later life, and, tragically, suicide. 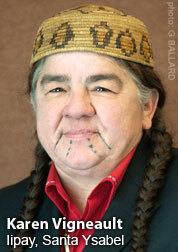 So, as far as we have come since ICWA became law in 1978, we have farther still to go. You all know this is true from both professional and personal experience. And I want you to know that President Obama and Attorney General Eric Holder share your commitment to improving the welfare of Indian children and are committed to working with you to help achieve that goal. Although ICWA speaks primarily to the responsibilities and roles of the states and the tribes, we believe there’s a constructive part for the federal government to play. That's why the White House has directed the Departments of the Interior, Health and Human Services, and Justice to engage in an unprecedented collaboration to help ensure that ICWA is properly implemented. I believe we will hear more about this effort from Assistant Secretary of the Interior Washburn in a few minutes. In Alaska, for example, we’ve participated in a line of cases over the last 20 years to ensure that Alaska tribes have jurisdiction over child-custody disputes. Starting with the landmark John v. Baker case, we’ve filed multiple amicus briefs in the Alaska and U.S. Supreme Courts, successfully arguing that even tribes that lack “Indian country” retain jurisdiction to address child-custody disputes. Of course, we've not always prevailed. Last June's U.S. Supreme Court decision in Adoptive Couple v. Baby Girl, which narrowly interpreted ICWA and terminated the parental rights of a Cherokee father in connection with his daughter, was decided over our arguments in support of the father. But even when we don't prevail, our legal arguments can have a major impact on the ultimate decision. You'll recall that in Baby Girl, one of the arguments advanced by the adoptive couple was, essentially, that ICWA was unconstitutional -- that it "upset the federal-state balance," suggesting that Congress was prohibited from overriding state child-custody law when an Indian child was involved. We countered that applying ICWA in that case raised no constitutional concerns, as Congress has plenary authority to protect Indian children from being improperly separated from Indian communities. And on this point, we were successful: even though we lost the ultimate issue and the High Court ruled against the Cherokee father, the Court did not rely on the adoptive couple's constitutional argument and did not rule that ICWA was unconstitutional.